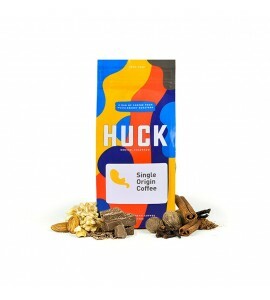 Huckleberry Roasters is in constant pursuit of roasting tasty coffee and making happy people. 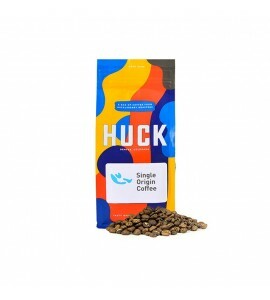 To accomplish both of those goals, Huck strives to be a socially conscious & sustainable business that invests in people and seeks out collaboration, both locally and globally. We believe the whole is greater than the sum of its parts. Let’s drink to that!